When I worked on a review of a battery charger, I came accross some potential issues that I had to investigate things more thoroughly. I needed a multimeter to record the charge curves. So my contact at Gearbest sent me this BSide ADM20 Multimeter. This has a built-in USB interface to display and record mesaurements on the PC. It turned out I quite like the meter. See my review video here. (Hardware-hack will follow) The software however was rather basic and wouldn't allow to set a sample rate or measurement duration. I already had a look inside the meter and see pretty cool options to turn this into an IoT device. But let's not jump to conclusions. Some more work needs to go into that and I have only focussed on the software side here. A new COM port appears, presented through the well known CH340 USB-to-SERIAL bridge driver. If you then fire up the software (DMM Data logger) that came with the meter, you're good to go. Pretty obvious that I should see something when I start a a terminal program like TeraTerm od Putty. In part 2 of this post, you'll see that this is strictly a one-way communication. So we can't talk back to the meter. The port speed is 2400 baud. It turns out that the most significant bit is the decimal point, the other bits map to the seven segments. It also sends the measured unit and the polarity further back in the data stream. Up to now I choose to ignore all of that. 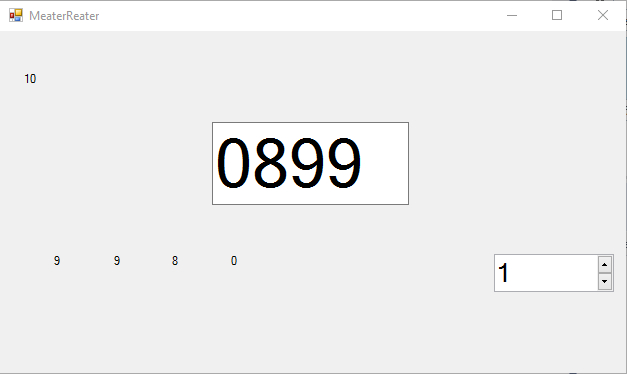 The four bytes with the four digits are in reverse order, of course, for more programming fun. 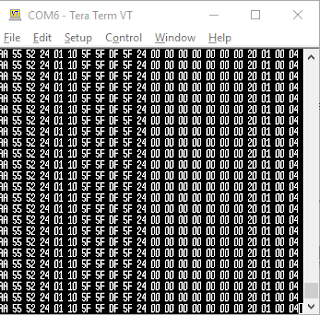 So my VisualBasic program listens for the "AA555224110" sequence and then decodes the four following bytes. I suspect that the data stream is derived from the communication with the display driver, as many bits in the data stream can directly be mapped to segments on the display. More on those details in the second part where I will look at the hardware of both the meter and it's communication. 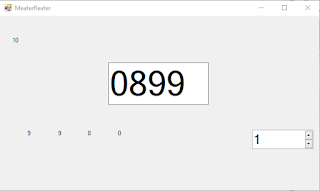 Dim startsequence As String = "AA555224110"
If you have done work on hard- or software-hacking those meters please let me know. Which chip is inside of BSIDE ADM20? I didn't know UltraDMM. Although it hasn't been updated for four years, it looks great. At the moment my lab is stowed away because of building renovations, so I can't test it now. But it is certainly worth trying if UltraDMM supports the ADM20. Hello. 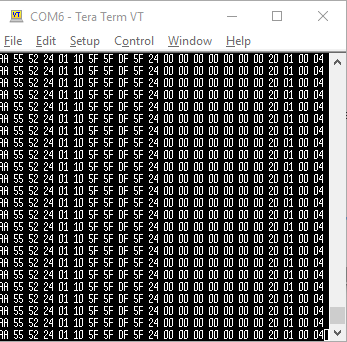 I experimented with the firmware from my adm20 and accidentally erased the original firmware. Could you post it?